All Lindsay homes currently listed for sale in Lindsay as of 04/21/2019 are shown below. You can change the search criteria at any time by pressing the 'Change Search' button below. If you have any questions or you would like more information about any Lindsay homes for sale or other Lindsay real estate, please contact us and one of our knowledgeable Lindsay REALTORS® would be pleased to assist you. "Great investment opportunity! Cute Craftsman style home built in 1929. 3 bedrooms, 1 bath with an extra room which could be an office. Living room and dining room have some original built-in cabinets and wood work. 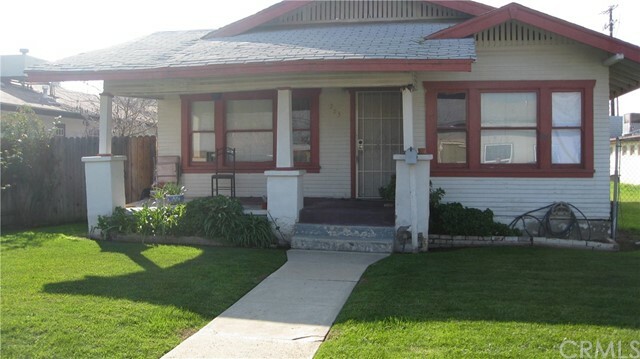 Located across from an elementary school and close to downtown. Investor or handyman special due to deferred maintenance. Seller is open to all offers. With some renovations, this home will be a jewel. Very few properties near the school for sale. Sold As Is"